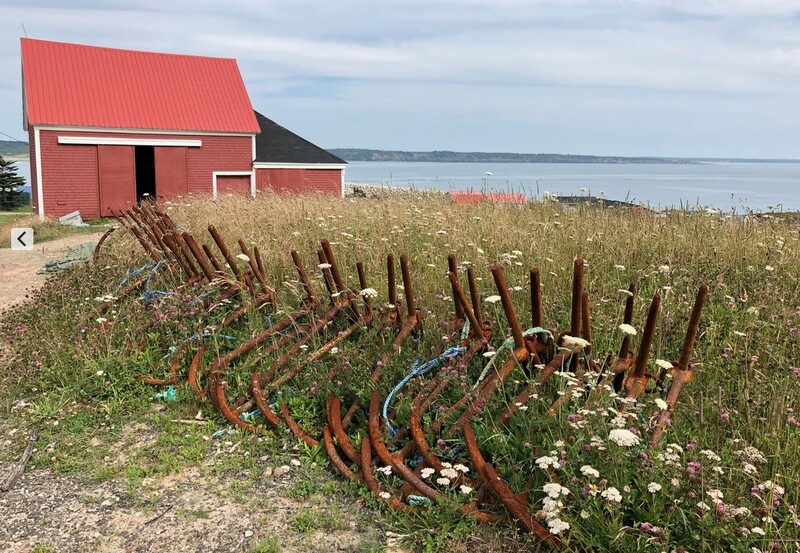 This fifth episode in our series on some of the finest summer language immersion programs takes us to Université Sainte-Anne in the tiny village of Church Point, Nova Scotia. 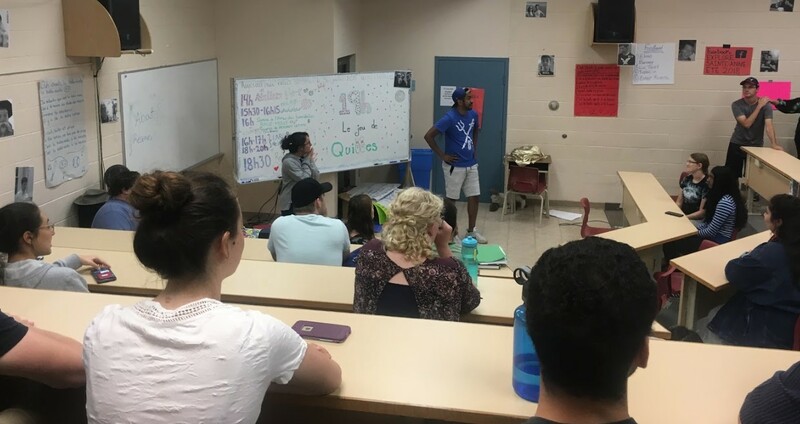 A French immersion summer program, it is Canada’s most popular and attracts many students from the United States as well. Hear how its small size works to its advantage, and why many students claim to learn more in five weeks here than in five years of classes elsewhere. 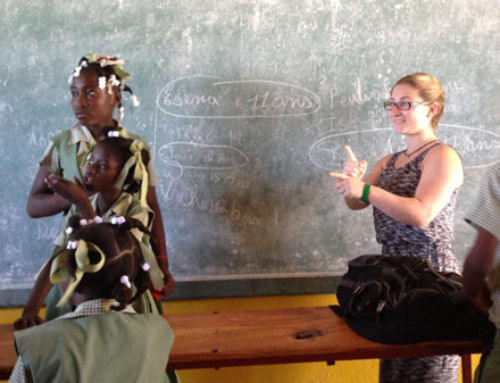 Sainte-Anne holds two five-week immersion sessions. We visited the second session, held in July and August. 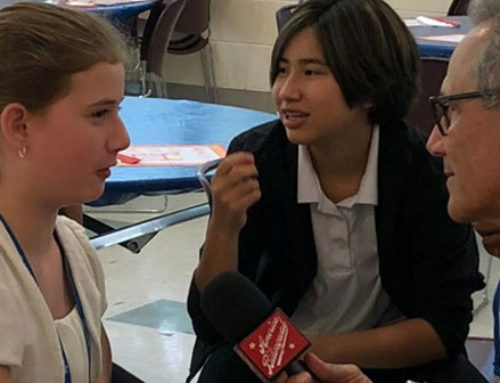 Director Luc Tardif told us that the 182 students were mostly native English-speaking Canadians, but also included more than 30 students from the United States. Students earn six university credits, which almost every university in North America recognizes. The school also runs a program for French teachers who want to improve their own French as well as their teaching methods. As at other immersion camps, students at Sainte-Anne sign a contract pledging to speak only French during the five weeks. If they violate their contract, they will be asked to leave. Luc says students self-select and are serious about wanting to be immersed. “Our students are interesting and interested,” he says. The program is now more than 40 years old. 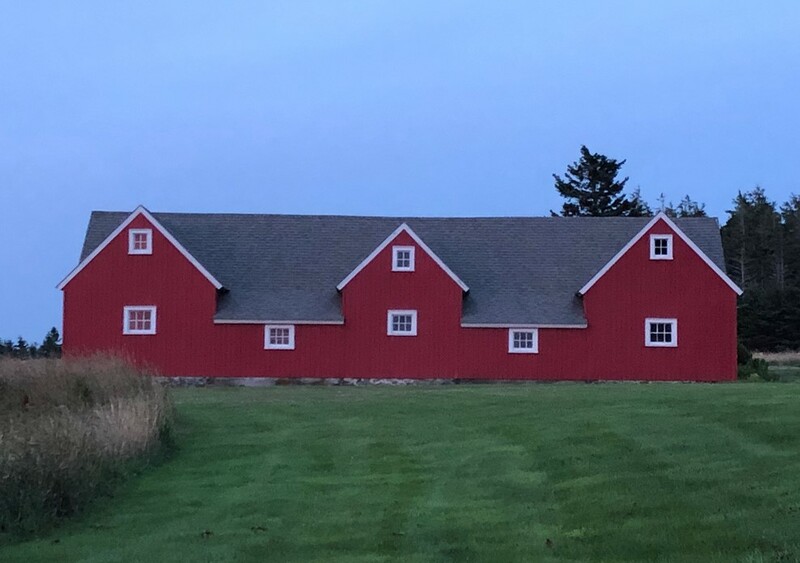 Its founder, Jean Douglas, was inspired after visiting the Middlebury Language Schools, which we covered in Episode 35. 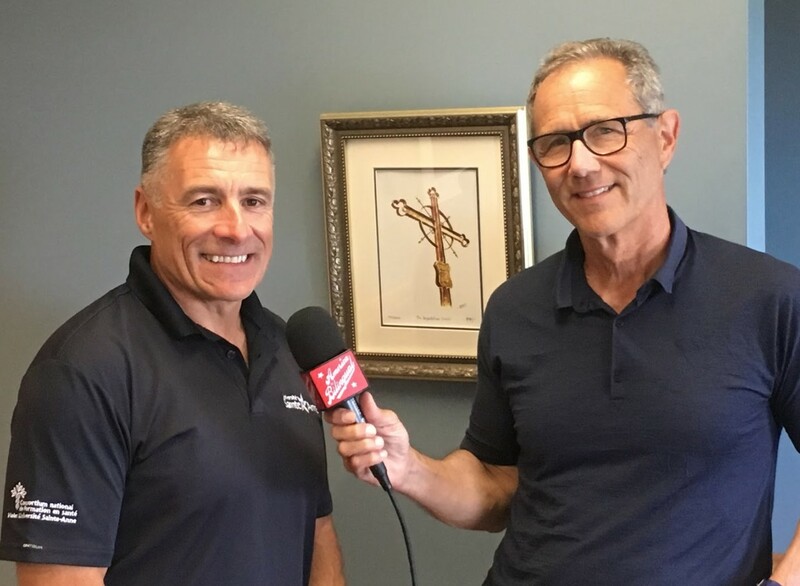 In fact, he recruited a couple of language teachers from Middlebury to help start the program at Sainte-Anne. Today Jean Douglas is retired, but he still lives on campus in the summers and participates in speaking French with the students. The information sessions, held late mornings, use drama and comedy to communicate the day’s activities. University president Allister Surette admits that the language pledge makes it hard, especially for those just beginning in French, “but it pays off; it’s a big part of our success.” In the U.S., the school recruits in Louisiana and the New England states in particular; many Americans living in those areas are descendants of French Acadians. “I think over time they find their interest again in their French language and in their ancestry,” Allister says. 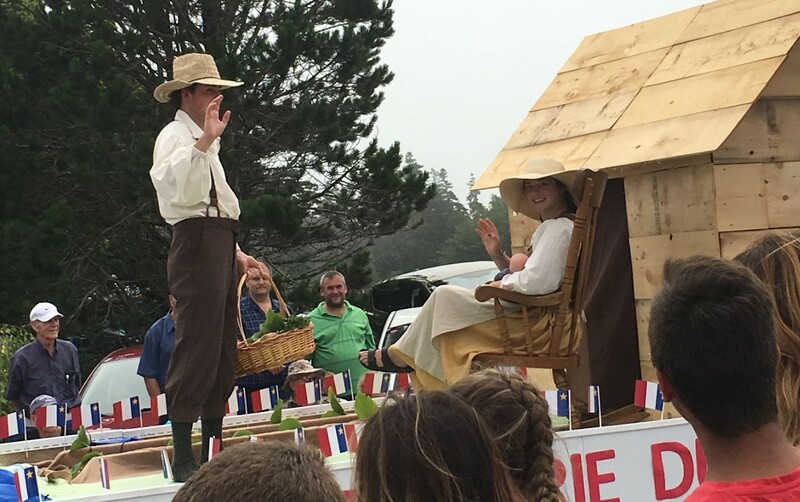 Allister Surette, the president of Université Sainte-Anne, says a good number of Americans of Acadian heritage come to Sainte-Anne to regain the French language of their ancestors. 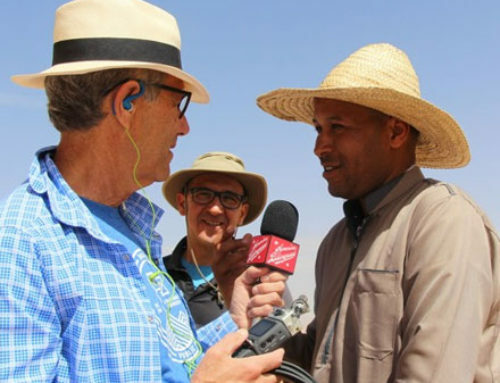 Because the community surrounding the university is so small and is French-speaking, the locals recognize the students and help them out with their French. 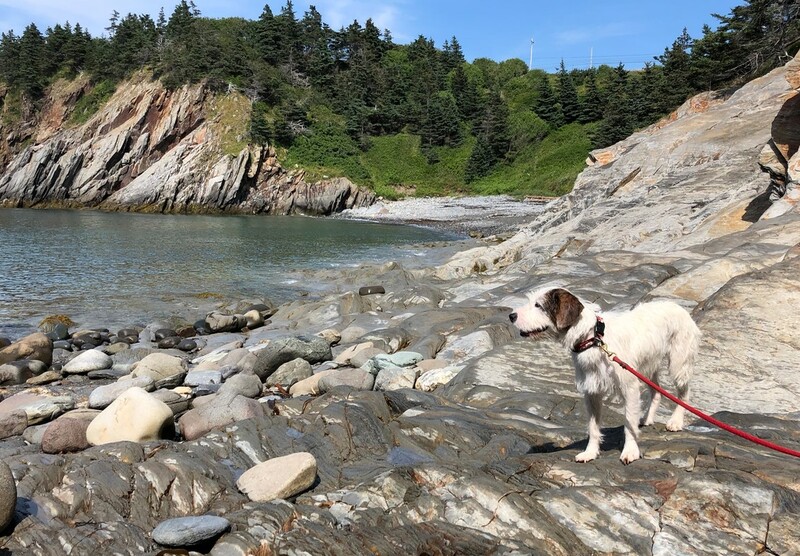 In many ways, it’s an ideal atmosphere for French immersion— the kind of charming village that France’s countryside is famed for, but with a Canadian accent. C’est merveilleux, n’est-ce pas? Scenes from the Acadian festival held on the campus of Saint-Anne’s. The Acadians are descendants of colonists from France who settled in the region starting in the 1600s. The step dancers at the Acadian festival told us another advantage of being bilingual is that “you can speak to people in whatever language they are more comfortable.” Check out our Facebook page to see—and hear—how our bark-lingual mascot Chet got into the act. Students have a bucolic environment in which to immerse themselves. 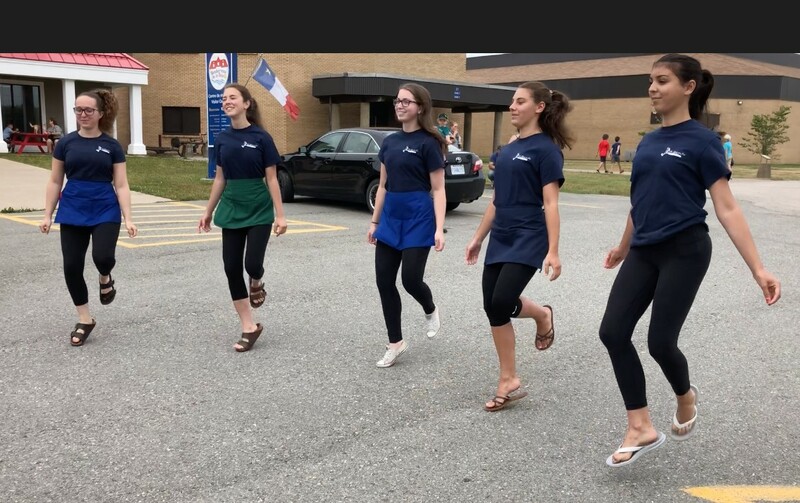 Woodmen compete at the annual Acadian festival, held on the campus of Sainte-Anne. At right: Chet contemplates taking a dip. 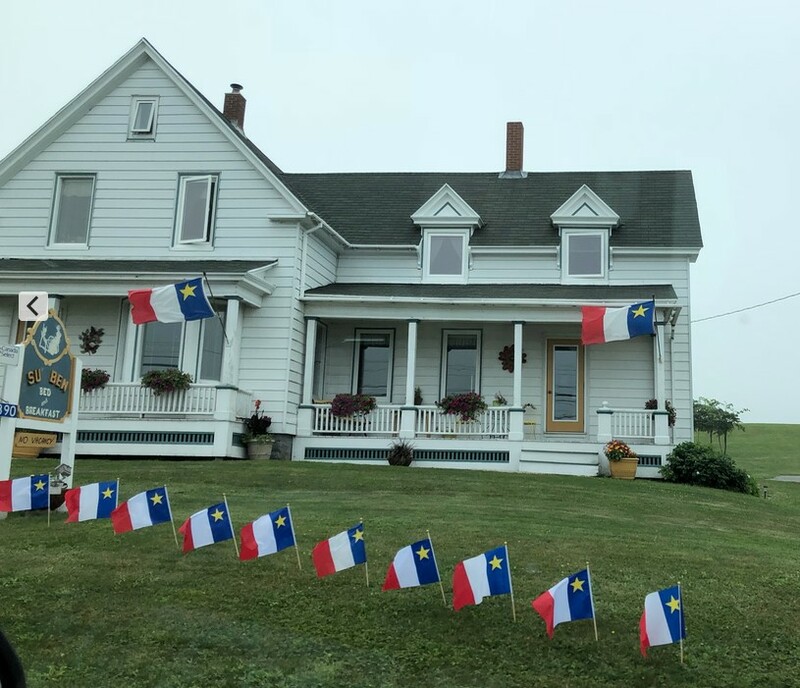 The Acadian flag flies outside of our B&B. 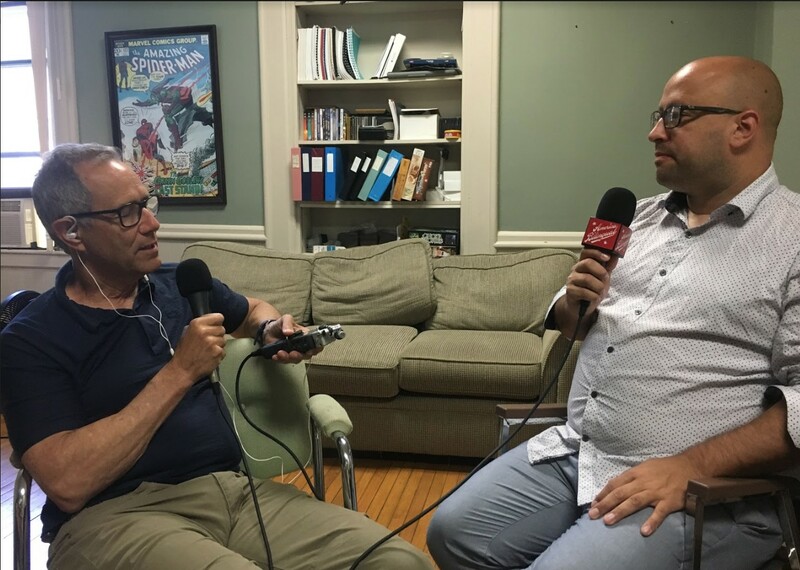 This episode was written by Steve Leveen, the founder of America the Bilingual, and edited by Fernando Hernández, who also does our sound design and mixing. 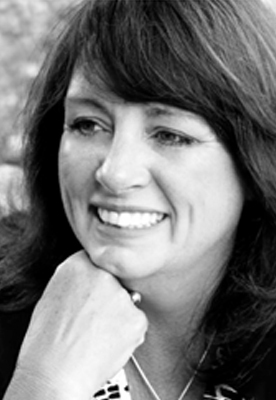 Mim Harrison is the editorial and brand director for the America the Bilingual project. Graphic arts are created by Carlos Plaza Design Studio. Caroline Doughty is our social media maven. 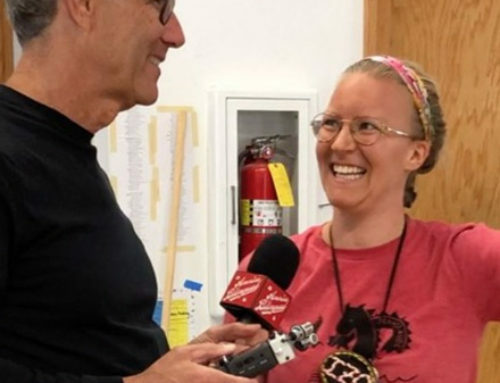 Beckie Rankin is the podcast’s associate producer. Daruma Tech powers the website. If you like this episode, please share with a friend and subscribe on iTunes, or wherever you listen to podcasts. And let us know what you think: leave a comment on our Facebook page about this episode, or on any other thoughts you have about bilingualism in America. We love hearing from our listeners!